Pack ‘n Play, Co Sleeper, & Bassinet New Arrivals +50% off Hundreds of Items! : REfinery KIDS! 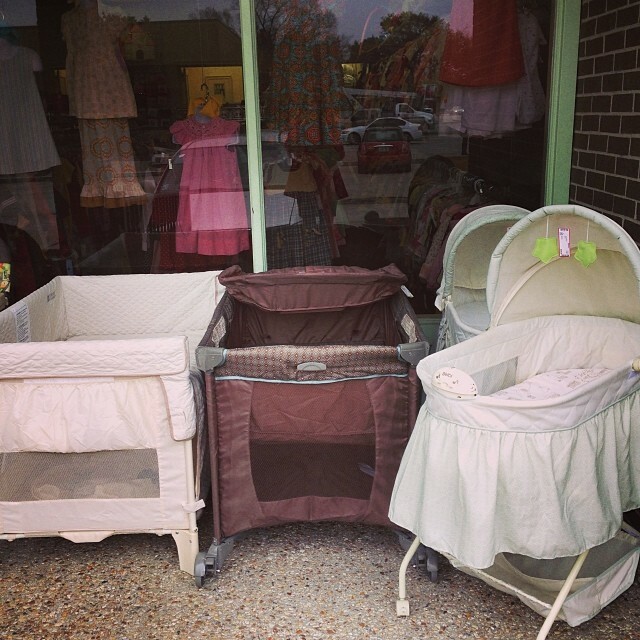 Pack ‘n Play, Co Sleeper, & Bassinet New Arrivals +50% off Hundreds of Items!